Two Washington Township teenagers were seriously injured following an accident on Aldeberan Drive at approximately 5:25 p.m. on Monday, Nov. 13, which closed the roadway for approximately two hours. According to police, the preliminary investigation revealed the 14- and 16-year-old Washington Township residents were riding a dirt bike, with no headlights, approaching the intersection of Hamel Court when they made contact with a 2011 Chevrolet Camaro attempting to turn left onto Hamel Court, and were ejected from the bike. The police report said Washington Township first responders, fire department and Inspira life-support paramedics were on scene, and the teenagers were transported to Cooper Hospital with unspecified serious injuries. The juveniles were also charged with multiple motor vehicle summonses. The driver of the 2011 Chevrolet Camaro, a 29-year-old male of Lindenwold, was not injured in the accident. The incident remains under investigation. 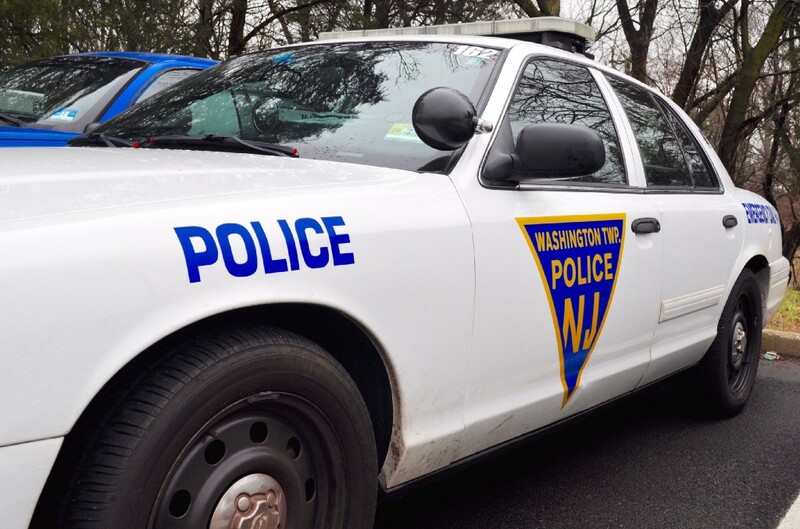 Anyone who may have witnessed the accident, or who has any information that would aid in the investigation, should contact Officer Dennis McGrail at dmcgrail@pd.twp.washington.nj.us.